Paul Gonsalves (ts), Clark Terry (tp), Porter Kilbert (bs), Junior Mance, Willie Jones, Raymond Fol, Carlos Diernhammer (p), Jimmy Woode, Chubby Jackson (b), Sam Woodyard, Gene Miller (d). 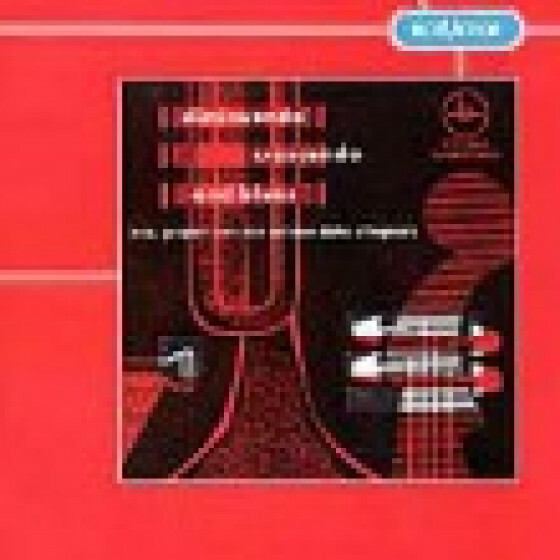 All of the recordings ever made by Paul Gonsalves and Clark Terry in a quintet format, backed by two other Ellington collaborators: Jimmy Woode and Sam Woodyard, plus pianists Willie Jones, Carlos Diernhammer and Raymond Fol. This 2-CD edition includes the complete LPs: "Cookin'" (1957), "Diminuendo, Crescendo and Blues" (1958) and "Clark Terry & His Orchestra Featuring Paul Gonsalves"(1959). 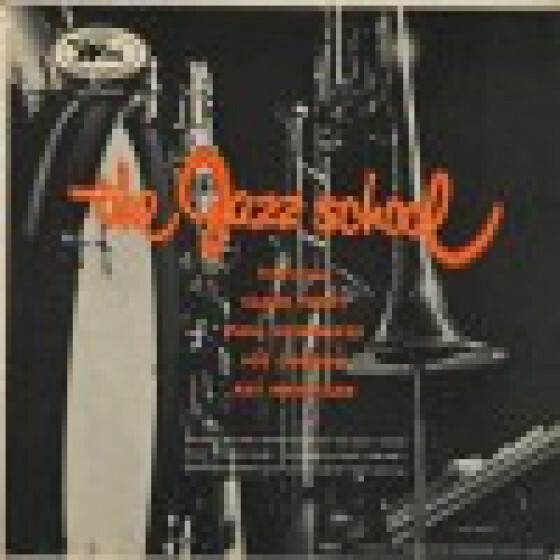 As a bonus, a sextet session that is also fronted by Gonsalves and Terry originally titled "The Jazz School". CD 1, Tracks #11-20 from "Diminuendo, Crescendo and Blues" issued on a RCA Victor LP as C-Jam All-Stars. 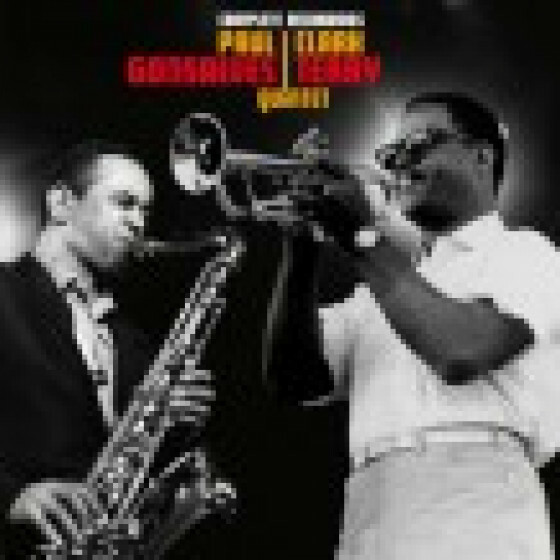 Personnel: Paul Gonsalves (ts), Clark Terry (tp), Carlos Diernhammer (p), Jimmy Woode (b) and Sam Woodyard (d). Recorded in Munich, Germany, on November 15, 1958. "This two-CD compilation features three complete LPs and half of a fourth of small group dates that include both tenor saxophonist Paul Gonsalves and trumpeter Clark Terry, both of whom were working for Duke Ellington during this period. The first three sessions have two additional Ellington sidemen present, bassist Jimmy Woode and drummer Sam Woodyard. 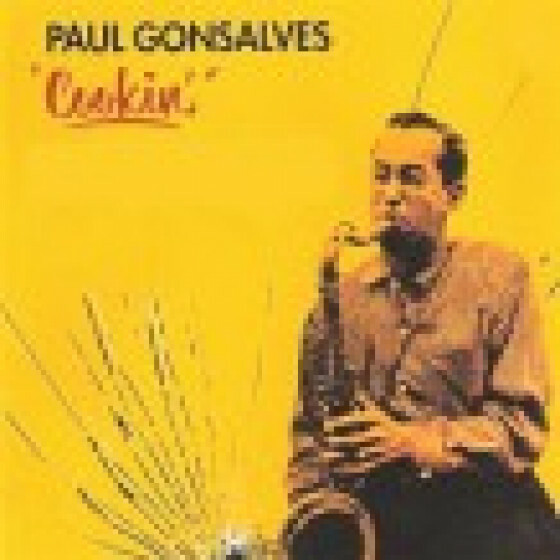 The first ten tracks come from Gonsalves' long unavailable album Cookin' with Willie Jones on piano. Rather than delve into the vast Ellington songbook, both Gonsalves and Terry wrote originals for the date, though none of them became lasting parts of their respective repertoires as leaders. Gonsalves, being the leader and a bit more of an extrovert, takes longer solos than Terry, though both men are on equal footing. Highlights include Gonsalves' expressive "Blues" and Terry's perky miniature "Milli-Terry." The ten tracks from the session by the C-Jam All Stars feature Carlos Diernhammer on piano. 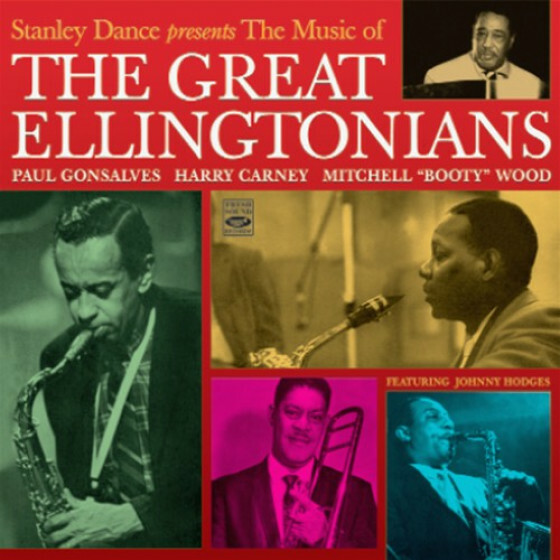 It is naturally highlighted by the arousing reprise of Ellington's "Diminuendo and Crescendo in Blue," with Gonsalves reprising his rousing solo from the 1956 Newport Jazz Festival, even if he doesn't take 27 choruses in this studio date. Terry takes center stage in the blues-drenched "Willow Weep for Me," while his sassy muted horn is prominent in his own "Hildegaard." 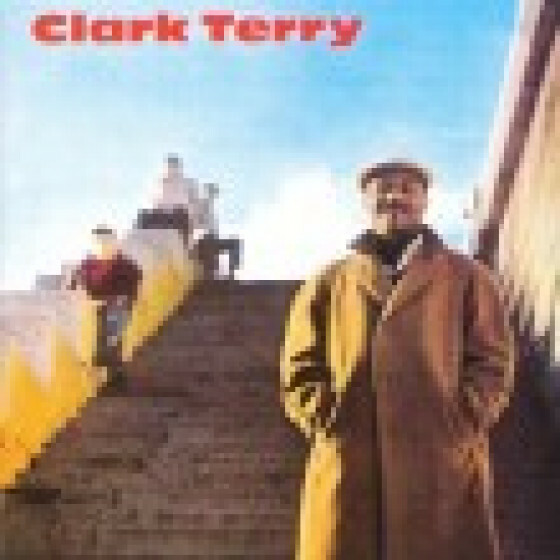 The next 11 selections come from Clark Terry & His Orchestra: Featuring Paul Gonsalves, though it is another quintet with Raymond Fol taking over the piano chair. Like Gonsalves' album Cookin', this session relies more on originals, with only "Satin Doll" taken from the Ellington songbook. The high point is Terry's "Serenade to a Bus Seat." Originally issued by French Decca as an LP with six tracks and the remainder on 45 rpm discs, all of the material is gathered in one place. The final three songs come from one side of an LP titled Jazz School, with a different rhythm section led by Junior Mance and baritonist Porter Kilbert. These lesser known performances are every bit as enjoyable as the other sessions. 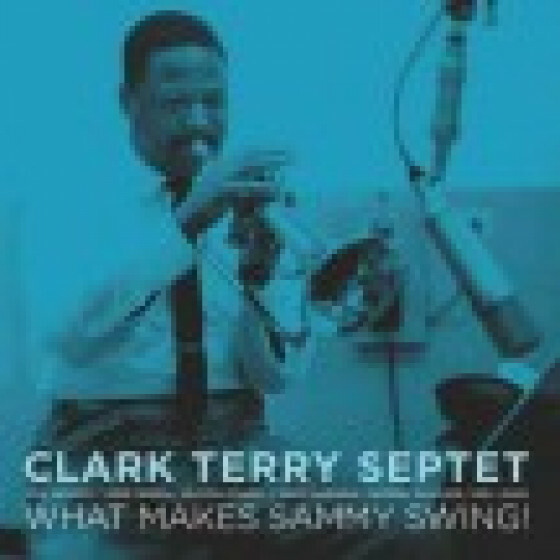 Even though Clark Terry recorded far more than Paul Gonsalves as a leader, in addition to outliving him by several decades, it is clear that the two musicians enjoyed each other's company on this record date."